Thinking about starting a podcast? Already have a podcast but want to grow it? The Podcast Success Academy is a free membership that teaches you the skills that no-one tells you that you need to succeed as a podcaster and become an audio influencer in your niche. Interview based shows are popular to produce because it can be hard only talking to yourself on a regular basis for a show. The challenge with an interview based show is that you have to find guests. Having a steady stream of guests to come through your podcast is an area many podcasters struggle. Here are the 20 resources to use when looking for guests. Twitter is a fantastic source for finding great podcast guests because you can directly communicate with them. There are so many ways you can connect with potential guests. Follow key influencers in your niche and strike up regular conversations with them. 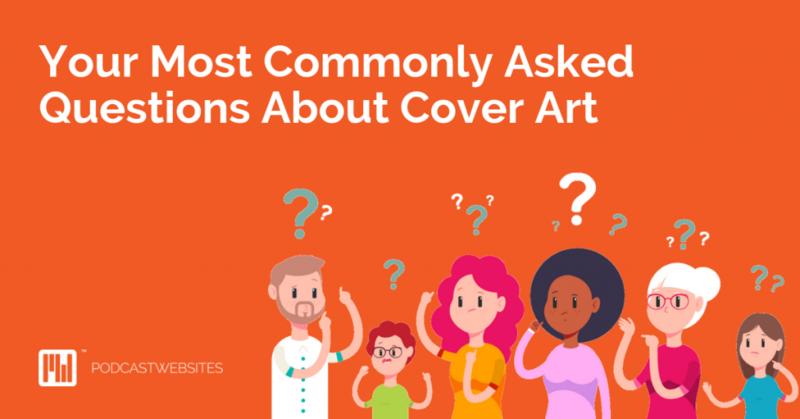 Get to know them before you do the ask for your podcast. Create a Twitter list with potential podcast guests. Tweet to your followers you’re looking for guests. Everyone is on Facebook – or practically everyone. Facebook is an excellent way to get to know and find potential podcast guests because people put their passions, interests, and personalities on Facebook. Ask friends of friends to introduce you to a person via Facebook Messenger. Share content from the potential podcast guest’s website and tag them in the post – follow up with a Facebook Message telling them why. This will create a reason to reach out. Post about wanting guests on Facebook – from your personal account. Your personal account gets more eyes than your podcast page. 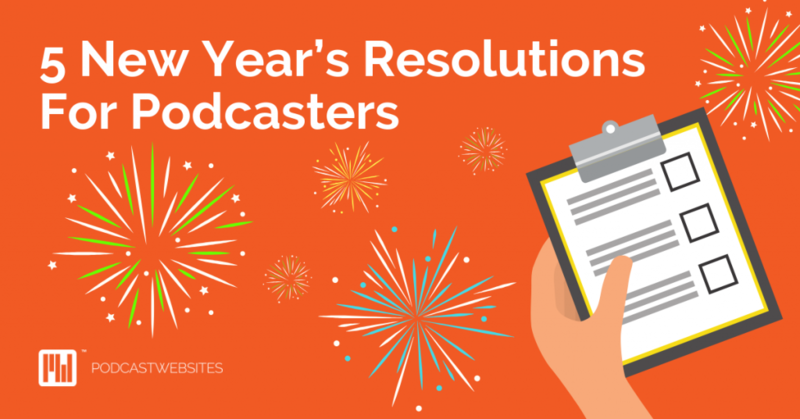 This is a no-brainer for entrepreneurial podcasters – but don’t overlook this network for any podcast you’re hosting. You can find people all over the world in industries, companies, and niches that will serve your audience. Use groups within LinkedIn to network with people for industries, hobbies, even alumni groups. Discover who the head people are in individual companies that would make excellent podcast guests – plus their gatekeepers. See who is publishing articles on LinkedIn Pulse on topics your audience will love. Get guests from the authors. Feedly is the coolest content creation tool on the planet but it can be used to find great podcast guests. This is a service that lets you read content from all over the internet. You just pick the topic and Feedly will grab the material from blogs and newspapers all over the world. Find great bloggers you might not have heard about, and visit their sites and reach out. Find great topics within your niche and the experts. Locate the journalist who writes on your topic. They make wonderful podcast guests. This is no longer just a place to get DIY ideas. Pinterest is a serious social network with some of the best searching ability of any website. A great place to find artists, mommy bloggers, and other creative people showing off their wares. Use the search for lots of topics – don’t just limit yourself to mommy bloggers. Pinterest has pinners from every walk of life. Create a board for best guest practices. Pin items like microphones, headsets, and guides for good sound from would be guests. Create a board to highlight past guests on your show – it might encourage others to reach out. One of the hottest social networks out there. Instagram is a visually based platform that is full of great content creators who would love to be on your show. Take a look at hashtags for your niche. The profiles who are producing the best content from those hashtags might be good guests. You can also within the hashtags find great topic ideas and the guest who can bring them to your audience. You can also use a regular post asking for guest ideas. Masterminds are a great idea for podcast guests because they typically focus on one area, entrepreneurship, marketing, even specific industries like photography. The networking in mastermind communities is unmatched as is the potential for significant interaction with guests on your podcast. If there is a forum where you’re able to ask for guest do a post asking for them. Make sure to put your criteria and what you’re specifically looking for in the post. Pay attention to what people bring in their advice. If they give great advice during meetings or calls, then they might be an excellent podcast guest. Why are Facebook groups separate from Facebook itself? Facebook groups offer so many other ways to get in touch with potential guests. Did you know you can hire someone to help you find great guests? Guest booker services act as your show’s booking agent. They do the research and even help onboard the guest to your show. 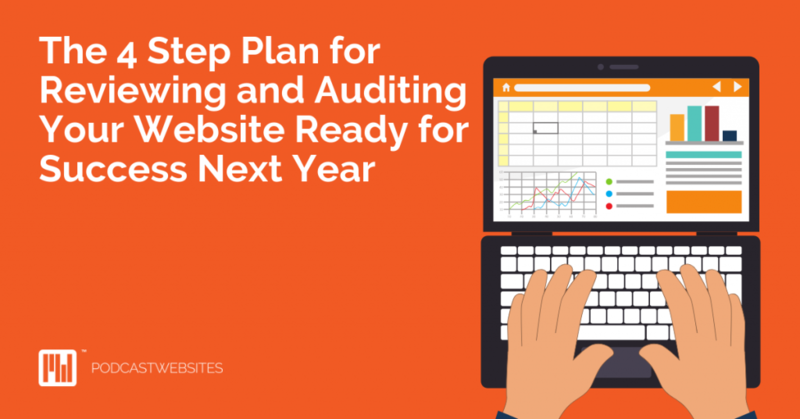 The only downside is there is a fee, but if you’re crunched for time or don’t want to do the work, then a booking service might be the way to go. Research the company before signing up. Make sure to check testimonials. Make sure the booking company understands your podcast standards. Nothing beats good, old fashion networking for creating relationships that will bring you podcast guests. Look for opportunities at industry events, small town talks, even your hairdresser – you never know who might have your next guest suggestion. Mention you have a podcast when appropriate. Have business cards with your podcast information on it. Follow up with people you meet, put a link to the show and have a call out for guests. Newspapers might be all digital now, but they still have reporters and columnists who are knowledgeable about various subjects. Check out the columnists and the editorial pages – there you’re going to find strong opinions and potential for great podcasting guests. Take a look at people interviewed in newspapers – often the might make a good guest. Use the reporter to help you get in touch. Tried and true, bloggers make wonderful podcast guests. You’re going to want ones with a decent following, but don’t let that limit you too much. If they’re a good guest, then their following won’t matter. Set up a Google search to land in your email regularly from bloggers in your niche. Take a look at blogging networks to see who is writing about your niche. Write a blog on your site about what you’re looking for in a guest. YouTube is one of the biggest search engines in the world – it’s owned by Google after all. YouTube is filled with experts in every niche known there are bound to be some great podcast guests waiting to be discovered. Look through the site for people who speak well on the topic you are looking for – if they’re comfortable on video, they’re comfortable on audio. Take a look at people subscribing to individual channels – the subscribers might be people with interesting stories within your niche. If you’re not signed up for Help a Reporter Out (HARO), then you’re missing some great press exposure. Reporters from all over the world send out queries looking for sources for their stories. 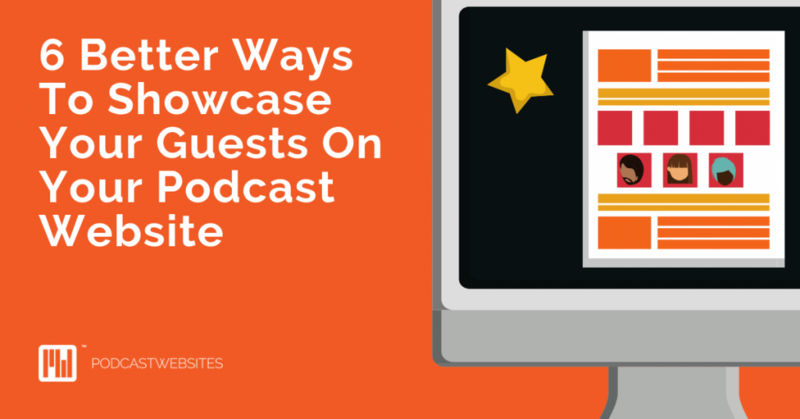 You’re a podcaster – you’re part of the media too so you can use HARO to find excellent sources (i.e., podcast guests) too. 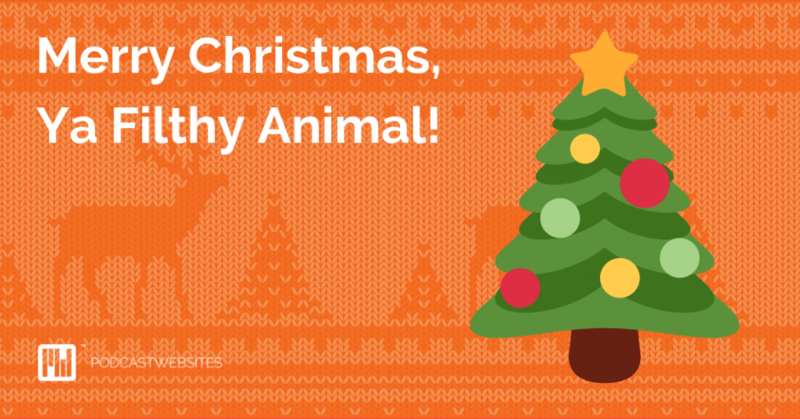 Send out a query via HARO – just know it might take a few weeks. Look through the queries and find writers concentrating on your niche. Conferences are separate from regular networking because of the intense nature of them. For a few days, you’re immersed in the world of the conference with, hopefully, few distractions. This is the perfect time for finding great guests. Be social and meet people. Get to know them outside of your need for a guest. Don’t lead with the guest pitch first. If you exchange business cards, follow up after the conference. Mention something specific you talked about and then offer an invitation to your show. Every industry has a trade publication or blog. Find out what they are and pitch some ideas. 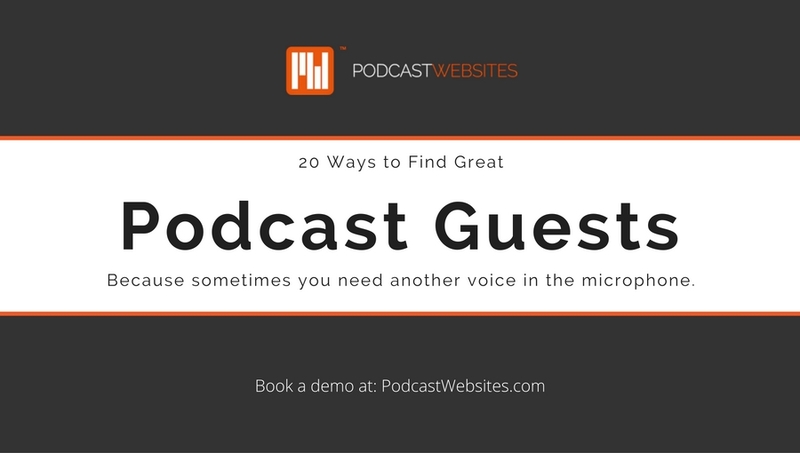 Getting your name and podcast out into the world is crucial to finding great guests. Offer to write a series about your podcast and how it’s helped you in your business. Ask the editor of the publication to come on the show. At the bottom of each article ask if you can have a call to action requesting guests. Your mom might not know what a podcast is, but she might have some ideas for podcast guests. Depending on the niche of your show she might recall people she’s seen on morning television shows. Okay, this one might be a stretch, but it means you’ll have a proper excuse to bring up your podcast to your family again. You might have to explain what a podcast is again. Open a conversation with her about your topic wait to see if she mentions any names. Who better to recommend someone go on your podcast than a previous guest? They already know how your show works, what a great job you do on the show, and will likely know great people who could come on. In your follow up communications add a call to action asking guests if they know someone who might want to come on the show. In your show prep if you run across a name of a person your podcast guest might ask the podcast guest about it – a warm introduction never hurts. Authors promoting books are always looking for platforms to promote and your podcast could be just the thing. You can also reach out to publishers and do a Google search for public relations firms representing authors. Look for upcoming books – those authors need promotion. Check within your niche for authors – look at their bios for contact information. Check the editorial reviews – you can find great experts there. If you’re a podcaster, you should regularly listen to podcasts not only for enjoyment but to perhaps discover new guests. Try listening to podcast outside of your niche to find fresh voices. Look within your niche to find guests, but make sure you give them a new interview – don’t ask the same questions. Look for podcast hosts – you know they will be happy to come on your show. 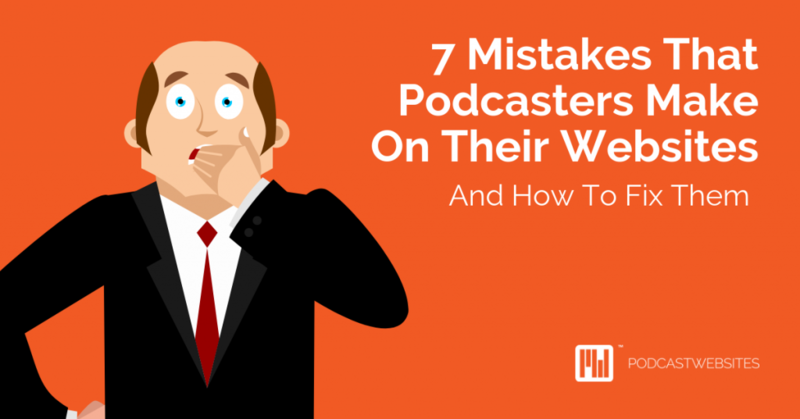 Many podcasters forget about the real estate available to them on their podcast’s website. This is where you can not only direct would-be podcast guests but also where you can put guidelines and best practices for your guests. Create a contact form created just for potential guests to fill out. Have frequently asked questions sectioned on your site. Add the question: “How do I become a guest on your podcast?” then answer it. Create a call out for guests using a plug-in. We’d love to know if you try any of these suggestions. Head over to our complimentary Facebook community where we lead discussions like this every day.